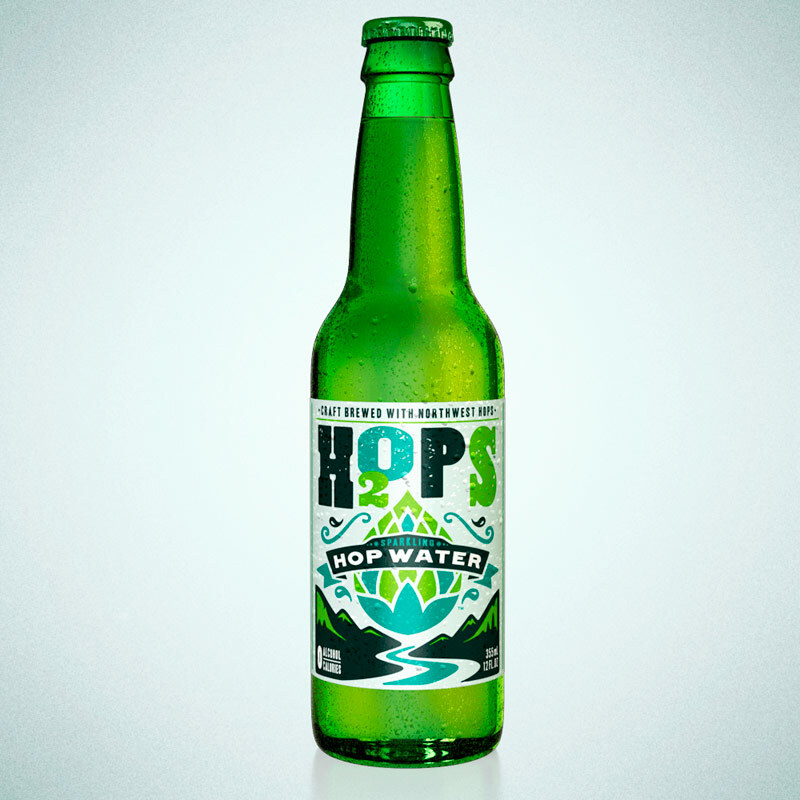 H2OPS News – For hop water – Zero alcohol? 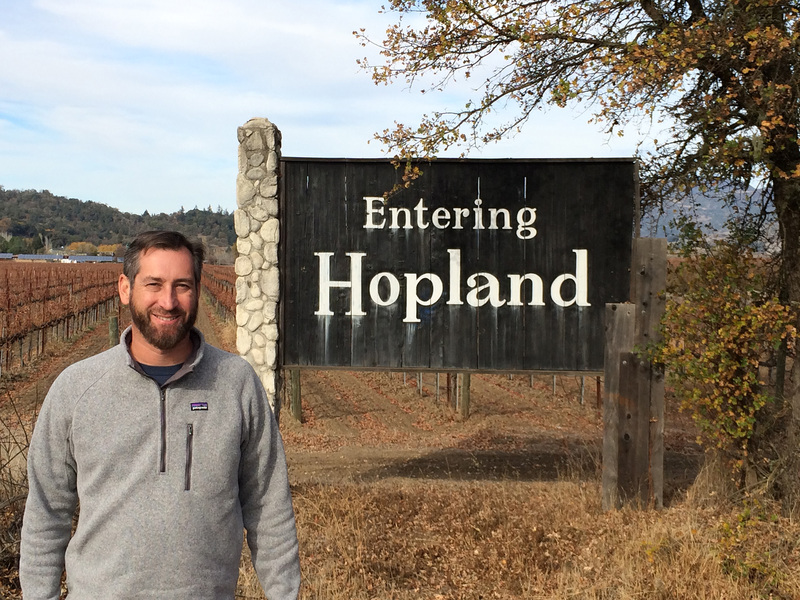 My name is Paul Tecker and I am a long time home brewer, craft beer enthusiast and self-proclaimed hop aficionado. For nearly 15 years, I have been involved with the thriving natural and organic beverage industry and continue to be convinced that the future is bright for healthier food and beverages. One of my hobbies is growing hops in my back yard for home brewing. This led to the creation of my H2OPS brand hop water. Although I was born in the Pacific Northwest (where hops flourish) I now make my home in Southern California with my wife and two growing boys.